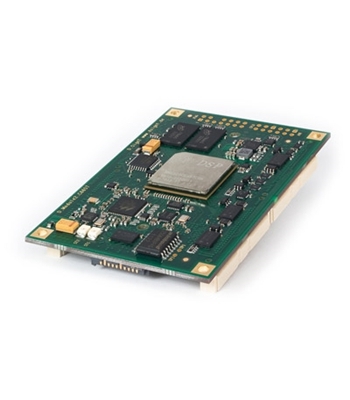 The next generation of embedded DSP and FPGA boards available from Traquair, the D.Module2 product family, provides developers with access to the very latest in high performance single and multi-core DSP processors from Texas Instruments, as well as optional use of high-density Xilinx FPGAs, high bandwidth industry-standard communications (e.g. 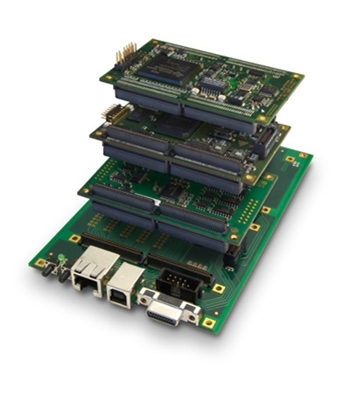 Gigabit Ethernet), and extensive peripheral and I/O capabilities for commercial and industrial applications. 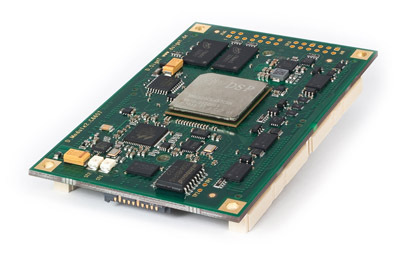 D.Module2 DSP boards can be utilized as stand-alone embedded systems, or integrated as mezzanine plug-in modules with customer or application-specific hardware designs. 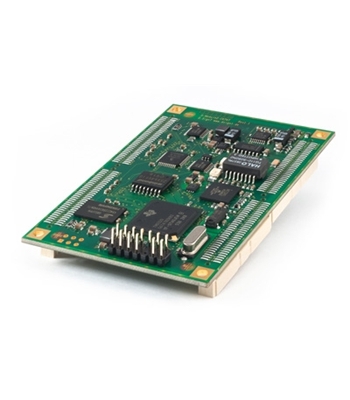 Communications and I/O capabilities include 10/100/1000Base-T Ethernet, USB, analog and digital I/O, FMC and Pmod peripheral card expansion, and nonvolatile data storage using FLASH memory. 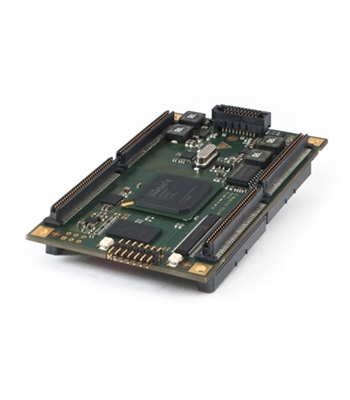 With D.Module2, developers can select from the very latest in DSP processors, optional combined with a user-programmable Xilinx LTX Spartan-6 FPGA, and analog I/O modules. The broad range of configuration options allows developers to optimize for cost, flexibility, resource density, and overall system performance. 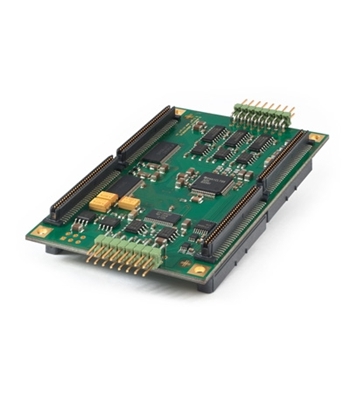 FPGA Modules can be used in conjunction with or instead of a DSP module. 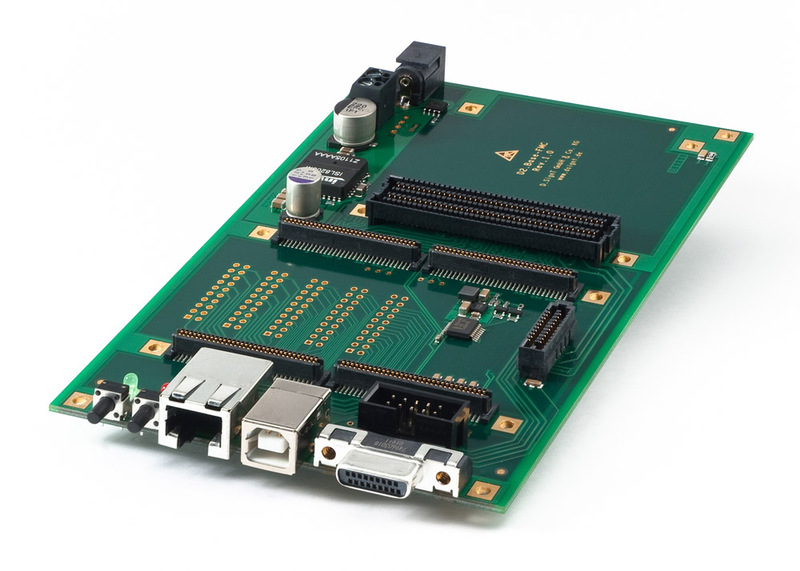 Use of an FPGA module also adds the possibility of utilizing FMC peripheral card I/O. 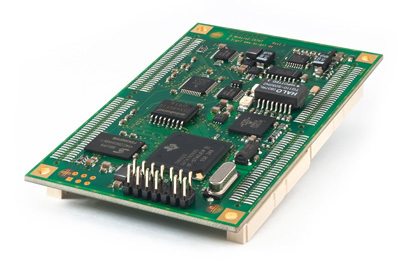 Analog Interface modules can be optionally used with the DSP or FPGA resources, subject to configuration. Base boards provide a convenient platform for utilizing D.Module2 DSP board stack. In addition to providing power, they also provide a range of communication and peripheral I/O connectors. 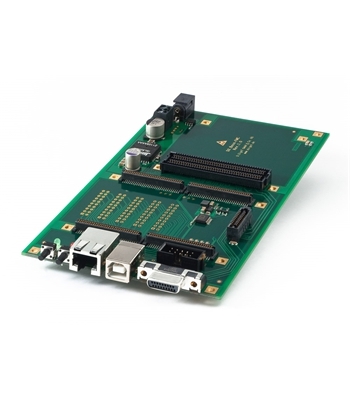 The D2.Base.I base board is intended for evaluation and rapid prototyping with all D.Module2 DSP and Peripheral boards. All peripheral and most external bus signals are available on connectors and headers. 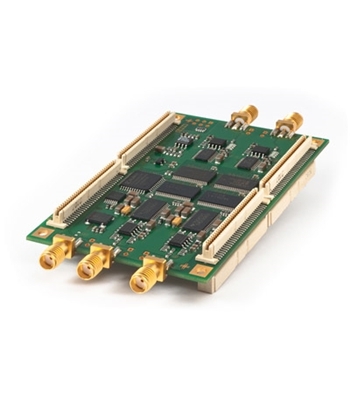 The D2.Base.FMC base board provides an FMC slot for rapid prototyping of high-speed data acquisition systems with FPGA and DSP processing. 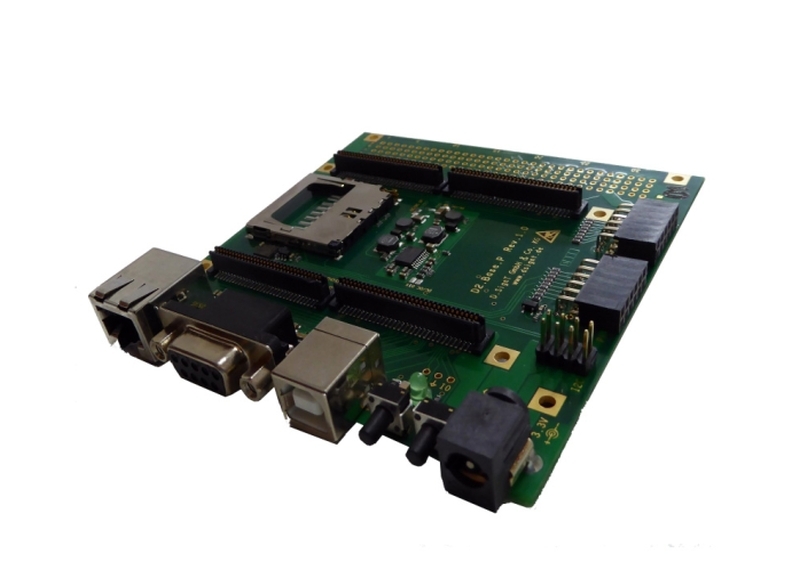 A variety of high-speed data converter boards and specialized functions like SDR frontends are available as FMC mezzanine cards. 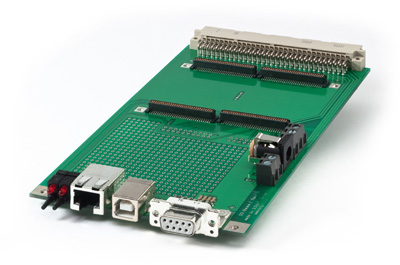 The D2.Base.P base board Pmod™ inerface allows for the use of low I/O pin count peripherals to the DSP board. By using Pmod™ peripherals (available from Digilent, Analog Devices, Maxim, and others), the DSP system is easily expanded with a display, keyboard, WiFi, low sampling rate A/D and D/A converters.